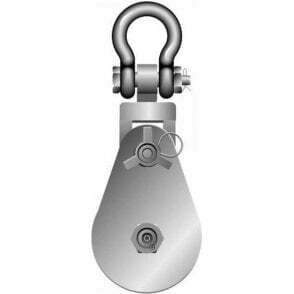 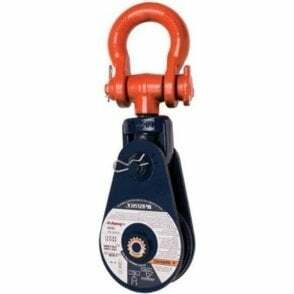 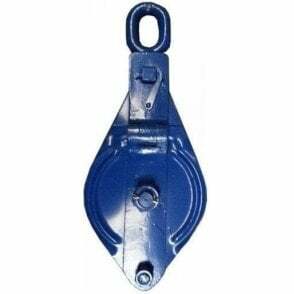 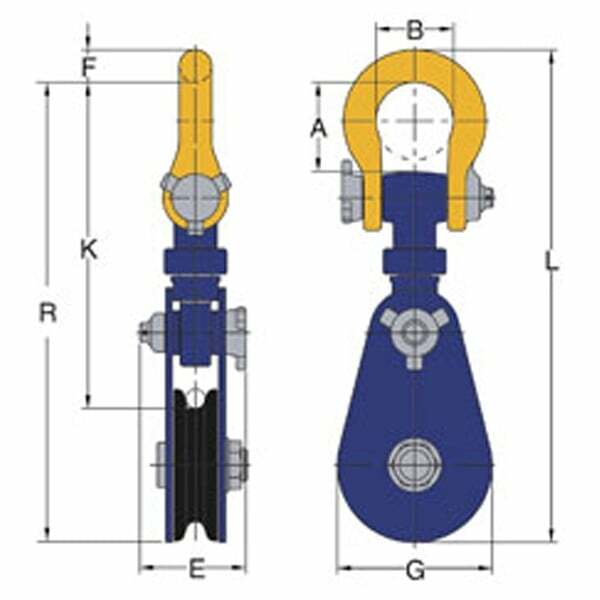 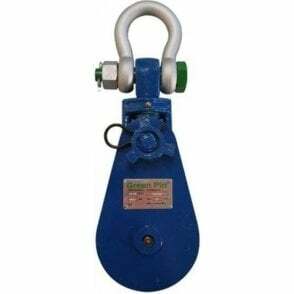 Dacromet shackle for maximum corrosion resistance. 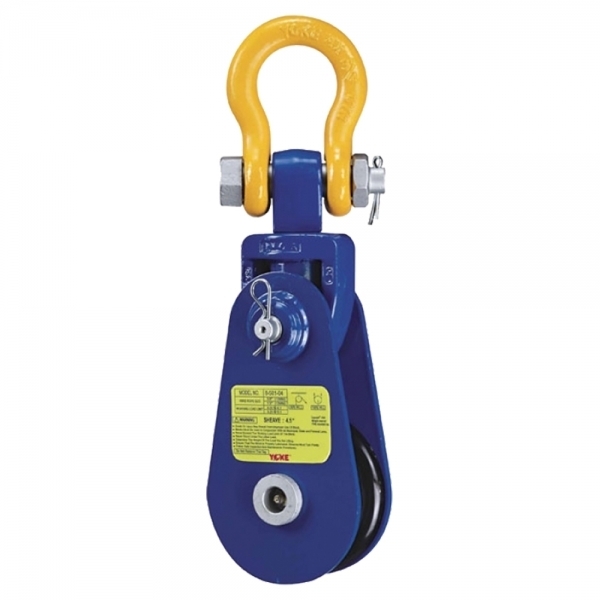 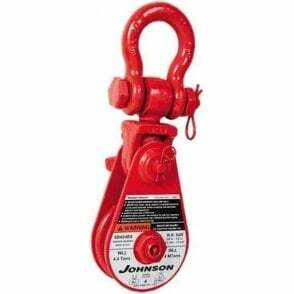 Manufactured from the highest quality tensile steel. Designed with a safety factor 4:1.